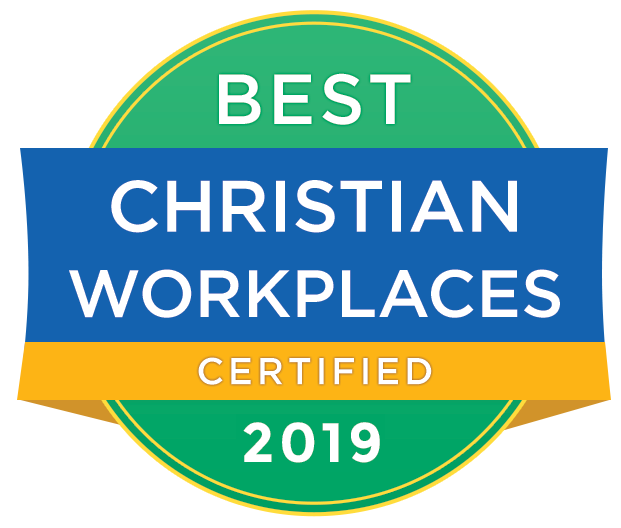 In addition to their salaries and all of the intangible benefits that come along with working in a positive, Christian environment, Olivet employees are eligible for several benefits. Browse our employment site to view open opportunities and learn more about working at Olivet. Check out our benefit package information for our employees!